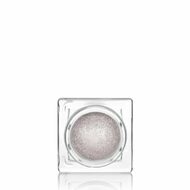 - A blend of multi-dimensional pearls of various shapes and sizes in a breathable, crystalline and cushiony texture creates a light dancing effect on the skin that is both dramatic and dynamic. 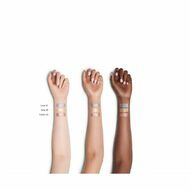 - Comprising of ultra-fine rose, silver, and gold Japanese pearls—not pigment—Aura Dew Face, Eyes, Lip’s Enhanced Light Refractive Technology eliminates any chalkiness, allowing all three selfie-friendly shades to meld seamlessly with every skin tone. 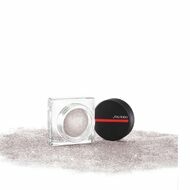 - This multi-use product also works in tandem with SHISEIDO’s vast range of eye, lip and cheek products, enabling users to customize their own unique level of radiance without adding weight or compromising color. - Aura Dew doesn’t migrate thanks to the latest generation of silicone polymers, film formers, and volatiles, which provide this lustrous formula with 12 hours of staying power. 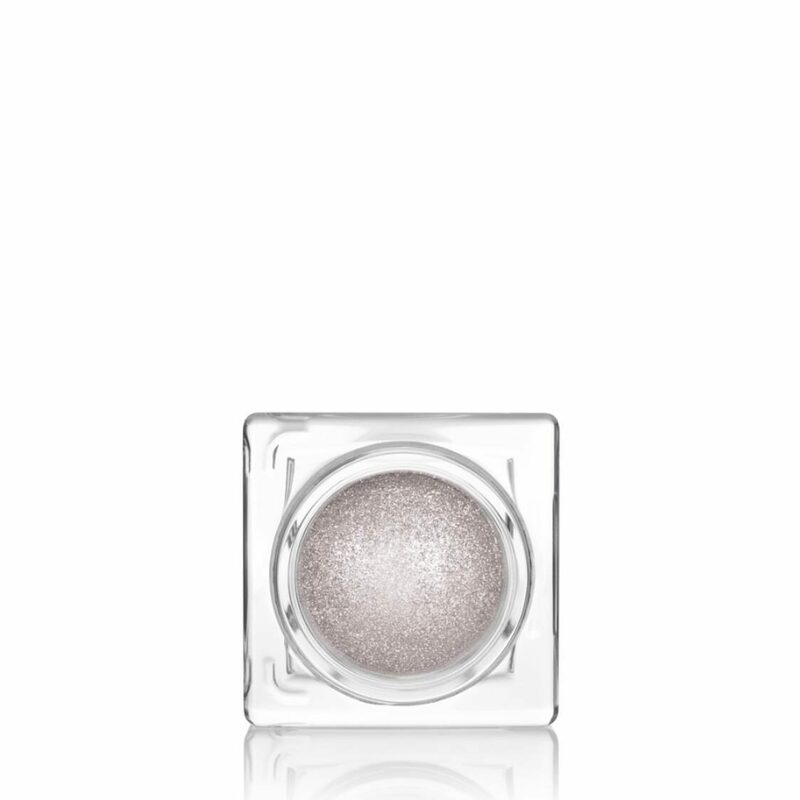 The result: a head-turning glow that feels invisible. 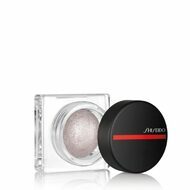 J-BEAUTY TIP: To create a shimmering glaze that can be applied to both lips and cheeks, blend Aura Dew with Crystal GelGloss, or dust it over ImperialLash MascaraInk for a subtle, eye-brightening effect.